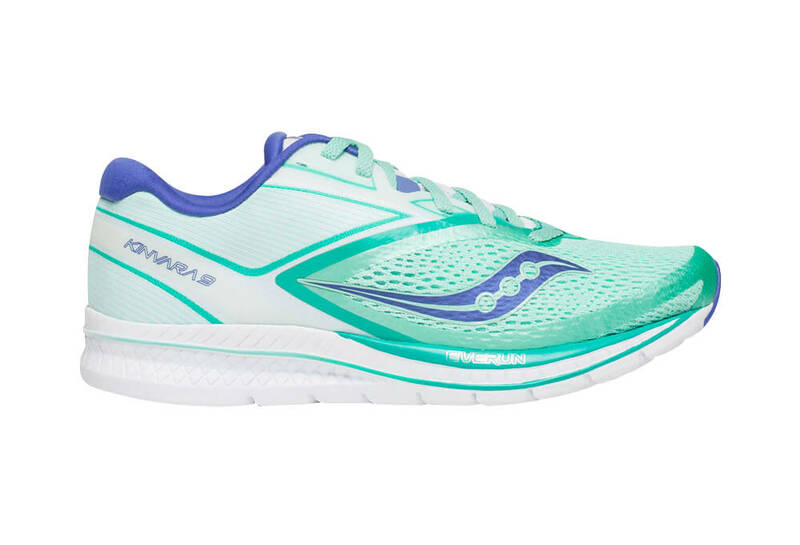 Nine years ago the first Kinvara pioneered Saucony's design philosophy. 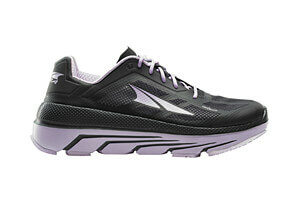 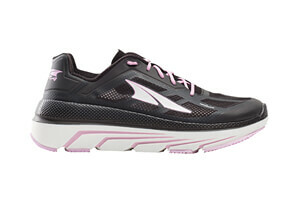 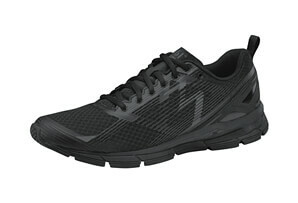 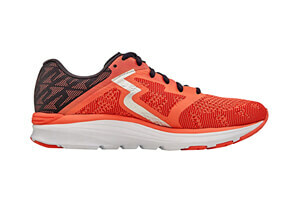 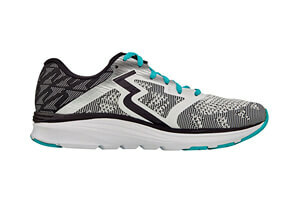 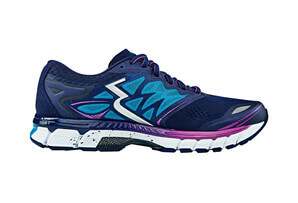 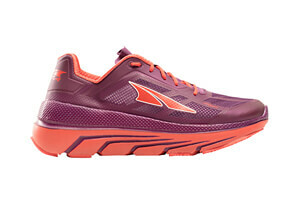 Today the Kinvara 9 is a staple in the lineup, with a minimal upper design for a superior lightweight fit. 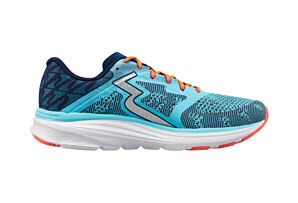 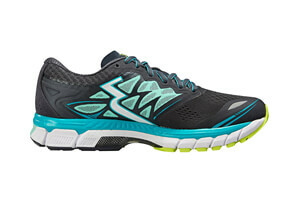 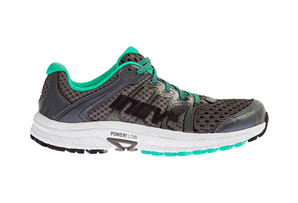 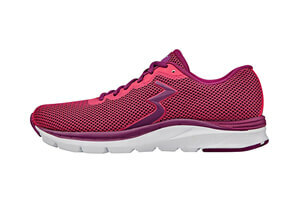 And with the addition of a full EVERUN topsole, the unparalleled underfoot feel of this women's neutral running shoe continues on without rival. 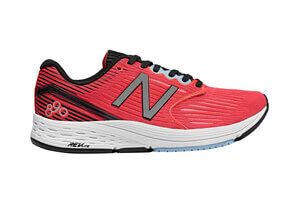  Weight: 6.5 oz. 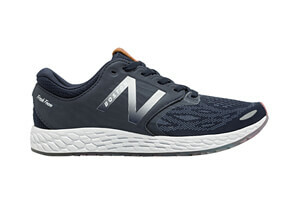 / 184 g.